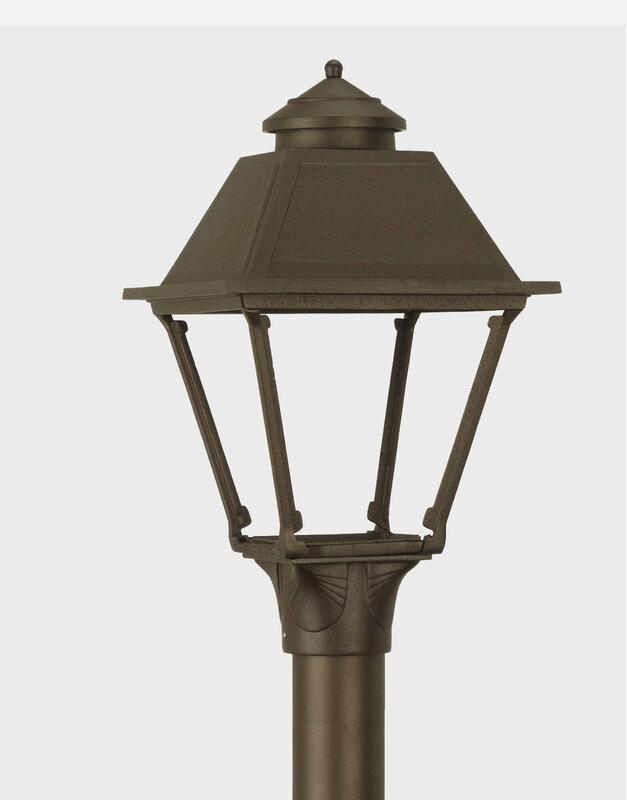 The Essex  - $229.00 : Gas Light Conversion to LED!, Looks like a Gas Light! The Essex captures the folklore of the English countryside with its simple, four-sided design and graceful, curving roofline. Inspired by the green by-ways and quaint villages of the Thames Estuary, the Essex Lamp benefits from that country’s unique blend of rural tradition and urban elegance. 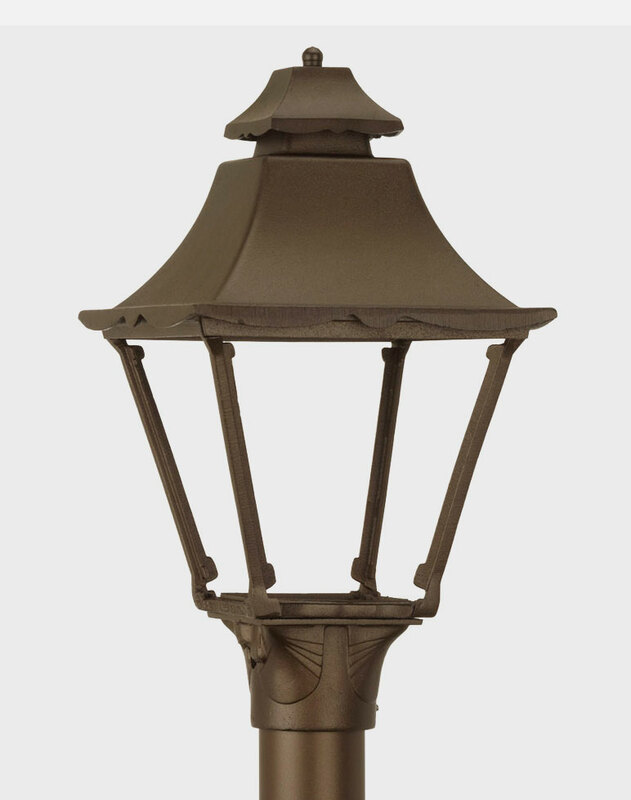 The gently sloping roof of the Essex Lamp compliments a wide range of architectural styles.